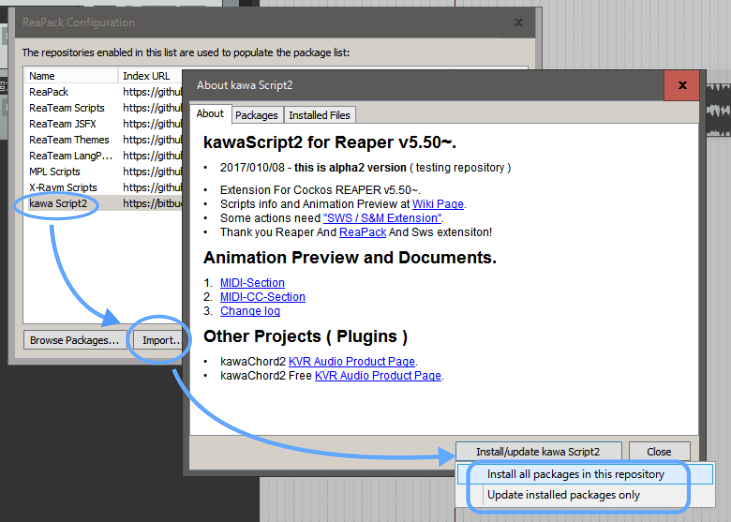 You can get kawaScript2 extension via ReaPack extentions. 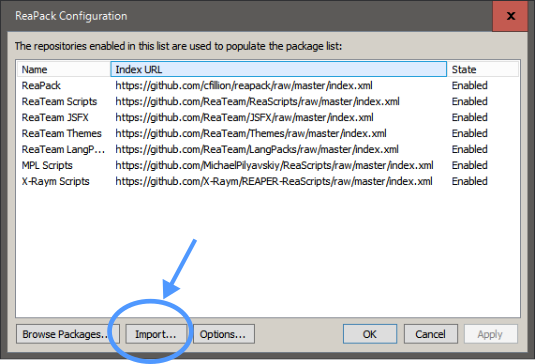 "Reapack" is able to automatic install and update ReaScripts from repository URL. you can install Reapack from Reapack Official Web. when finished install Reapack and starting Reaper, Reaper will show bellow image. 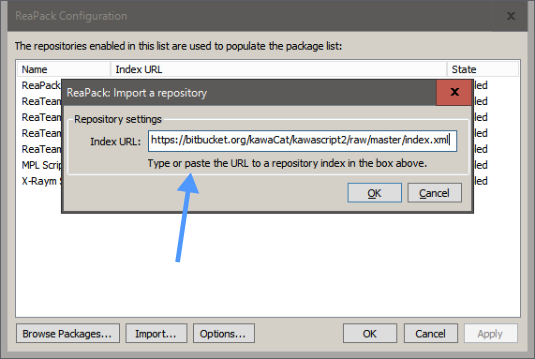 Next, for install kawaScirpt2 you need to add repository URL to repack by click "import" button. Finaly, you can install or update by click Import button. [image]: when Reaper's action window. when you copyied "reaper-kawaScript2. ***" file into "UserPlugins" folder in the Reaper's resource folder, the installation is completed. 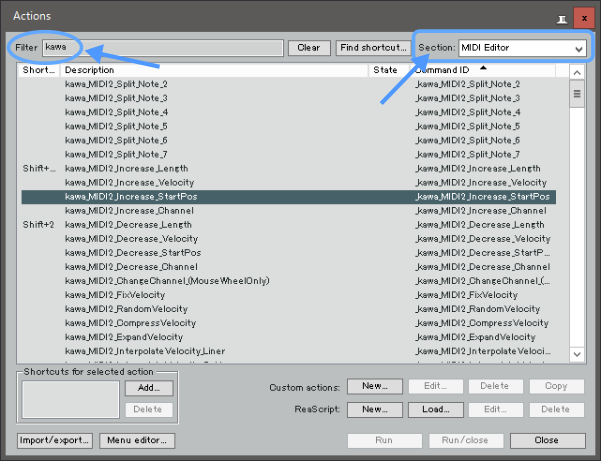 How to check REAPER resoure path direcoty. Options->"show REAPER resource path in explorer/finder." when clicked this menu item, you can see REAPER resouce directiotry.